Mutual funds are professionally managed investment groups that pool together money from individual investors. This money is used to purchase stocks, bonds and other tradable financial assets that can generate capital gains and income for the fund participants. Each collection of securities is called an investment portfolio. 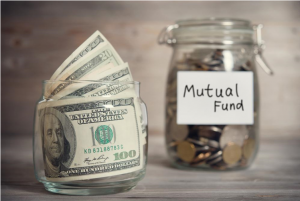 Mutual funds offer a number of benefits to individual investors. They minimize risk by diversifying your money across a variety of investments. So any poorly performing stocks can be offset by gains in other assets. Your funds are placed in the hands of qualified money managers that are solely dedicated to making the right purchasing and selling decisions. You can find a mutual fund that is aligned with your investment objectives and risk profile. For example, if you want to grow your wealth quickly and are comfortable with making losses along the way then you should look to invest in a high reward/high risk fund where equities make up a large portion of the portfolio. However, if you’re planning for your retirement then a fund that generates smaller but more stable returns would be better suited to your needs. When it comes to choosing a suitable mutual fund, investors have to main options available to them open-ended funds and close-ended funds. While both of the vehicles offer diversified portfolios, collective investing, and professional portfolio management they also differ a number of key ways. There are no restrictions on the quantity of shares that individuals can purchase or redeem through open-ended funds. New investors are free to subscribe to the fund at any time, while current investors can sell their shares back to the mutual fund at their convenience. Open-ended funds are not listed on the stock market. Instead, shares are purchased or sold directly through the mutual fund at NAV (Net Asset Value). All transactions are recorded at the end of the day. NAV is determined at the end of each trading day by dividing the trading value of all the fund’s assets by the number of shares in circulation. The price per share will fluctuate according the portfolio’s performance and the amount of shares purchased and sold over a given day. Open-ended funds have no fixed maturity date. Once a fund is established then it should continue to run indefinitely. The investment structure of an open-ended fund will usually be determined at its inception. Most investments are in conventional assets such as stocks, bonds and CDs. At establishment, close-ended funds issue a limited number of shares through an initial NFO (New Fund Offer). Subscription is only open for a defined period i.e 1-3 months. No more shares will be issued past this point. After the subscription period, shares can only be purchased or sold through the stock exchange. Transactions are conducted through a brokerage account. While close-ended fund shares are valued at NAV, their purchase price is actually determined by their current market value. Whether you pay above or below NAV depends entirely on current supply and demand for the fund’s shares. Close-ended funds are usually actively managed so they can produce a greater return for investors. Close-ended funds tend to focus on a narrower scope of investments and often include a number of alternative investments in areas such as FOREX, futures, and derivatives. 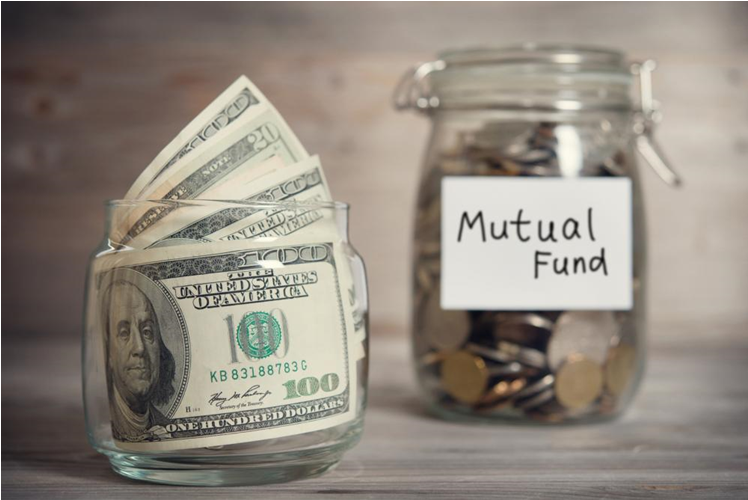 As an investor, it is important to understand the differences available when investing in mutual funds, open versus closed, making certain the investments you choose match your long-term goals. And when investing in funds, be certain the fund investment objective is consistent with risk tolerance, while offering proper diversification in consideration with your other investment holdings. Investment Account Manager (since 1985) offers investors these tools, and much more, with the result being comprehensive, informative and accurate portfolio management for long term success.